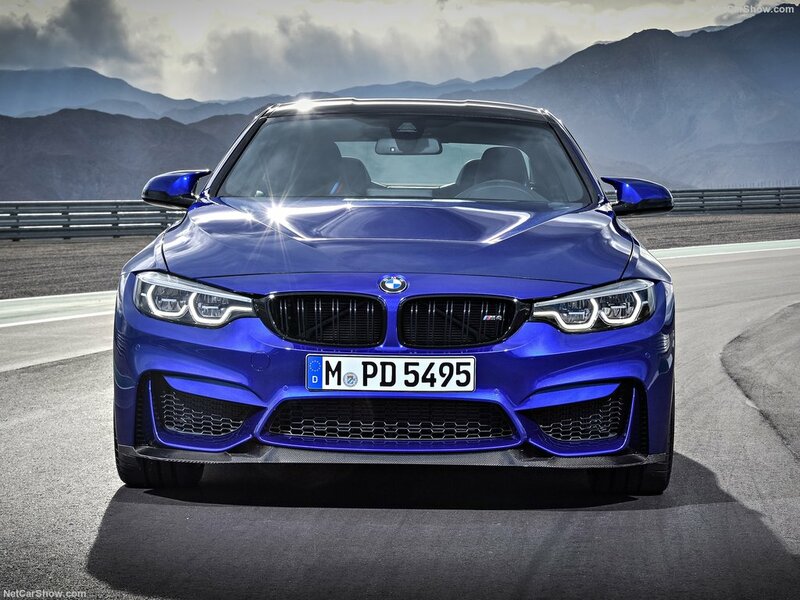 BMW’s M cars are not as light or as great to drive as their predecessors. 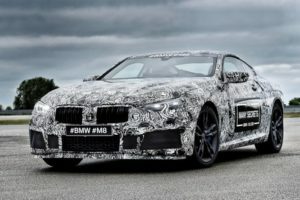 However, they are trying to improve them with the latest being the M4. 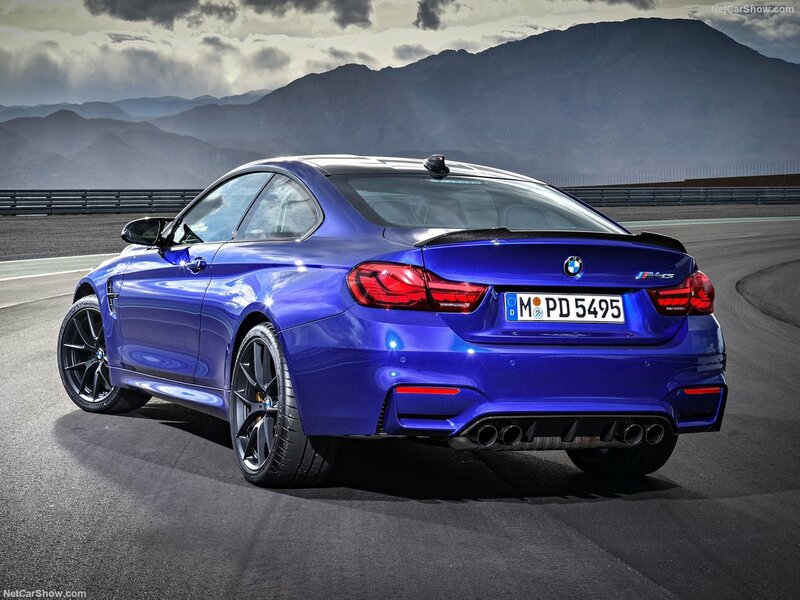 The car received a highly limited GTS version which offered more power and a much better set of driving characteristics. Unfortunately the GTS has been sold out so most of those who wanted one were unable to get it. Luckily though BMW released a new version for the M4 a short while ago. 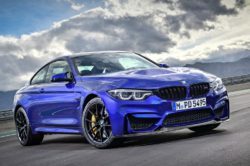 The brand new 2018 BMW M4 CS resurrects the “CS” naming scheme and it adds its own flair into the mix. 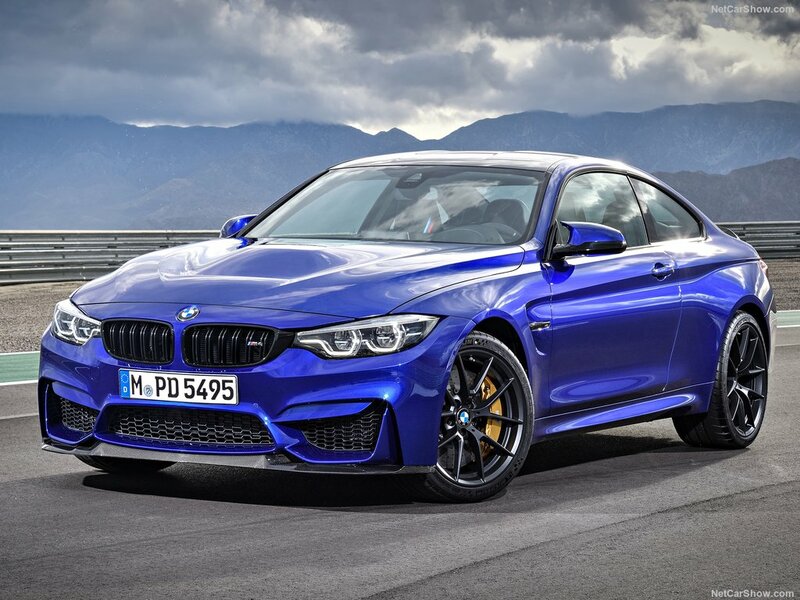 For starters, this is not a limited edition model but its price is quite a bit higher than that of an M4. 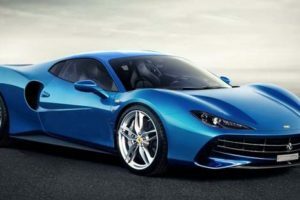 In Europe the car starts at north of $125,000 which means it is quite close to the GTS. 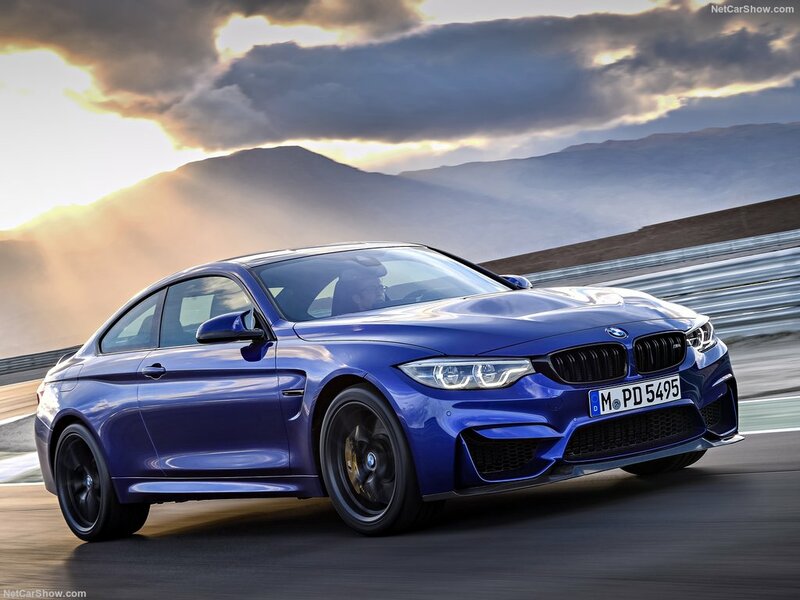 Unlike the GTS though, the M4 CS has been tuned to be great not just on the track but also on the road. 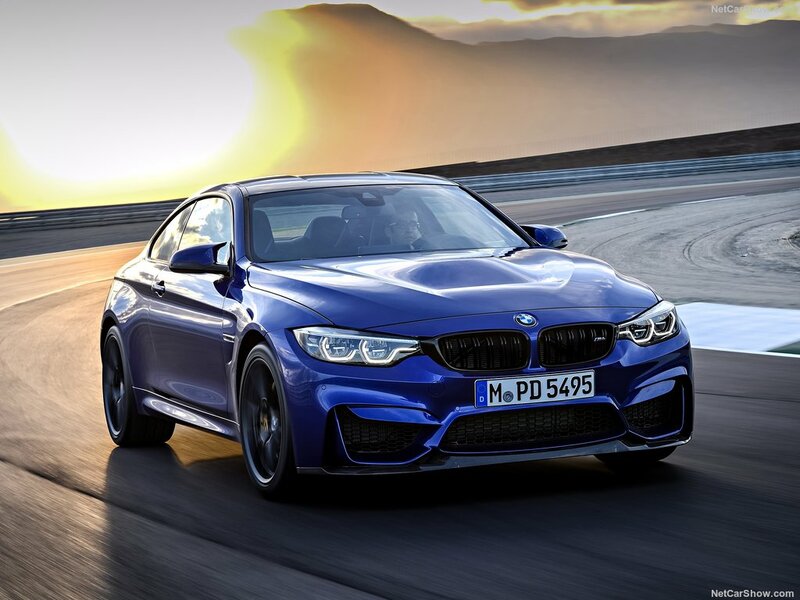 Over the regular car it boasts an improved running gear as well as a new body kit. 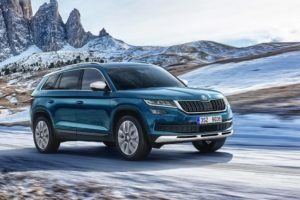 The running gear is similar to that of the Competition Package model but the shocks have been tuned in order to be better on the road. Unfortunately the CS doesn’t get carbon ceramic brakes as standard. 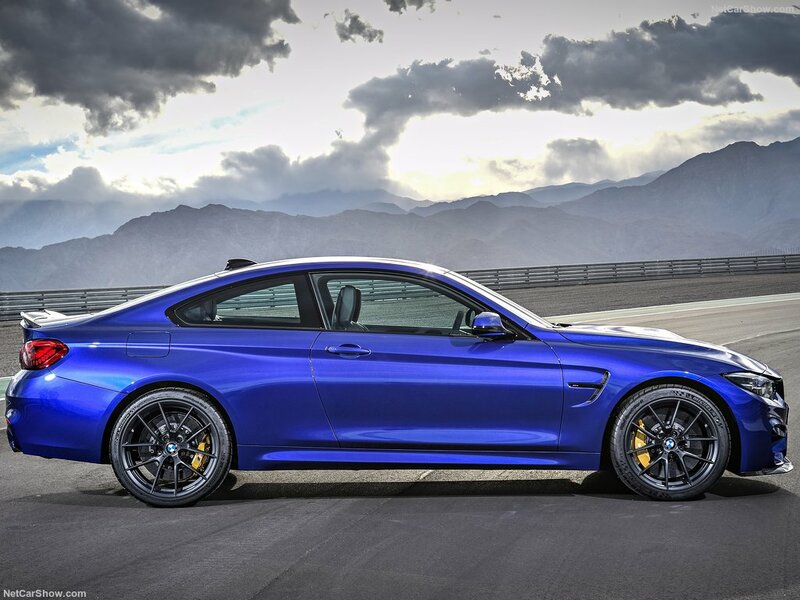 Instead, it gets large steel rotors as well as four piston calipers in the front. 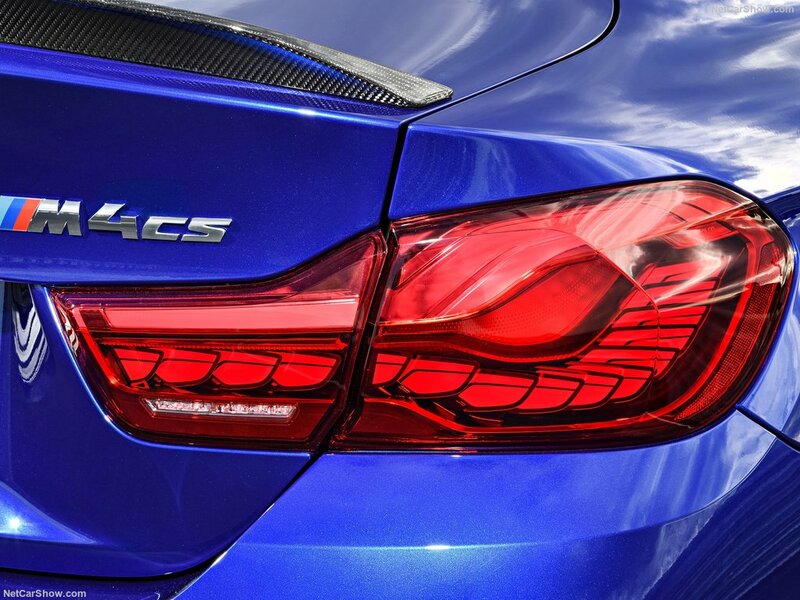 The carbon ceramic brake package is more than likely available as an optional extra. 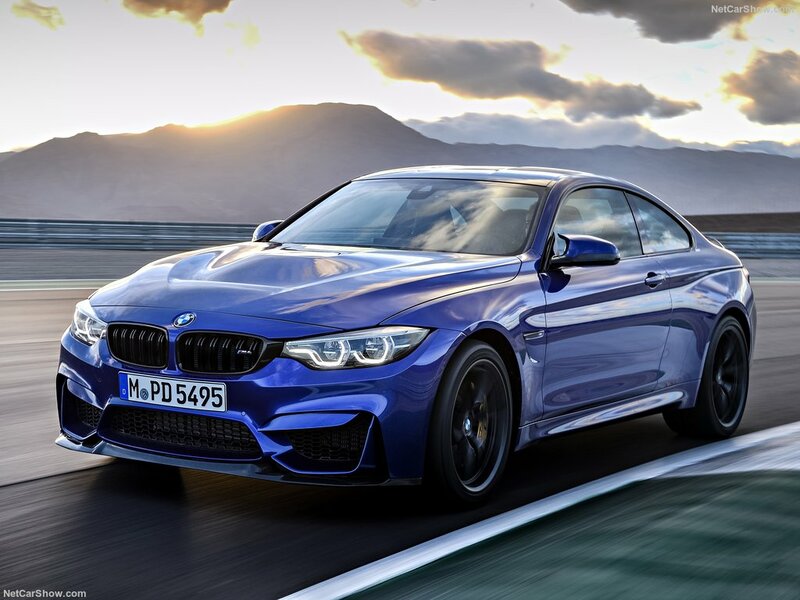 It is quite clear that the 2018 BMW M4 CS looks special. 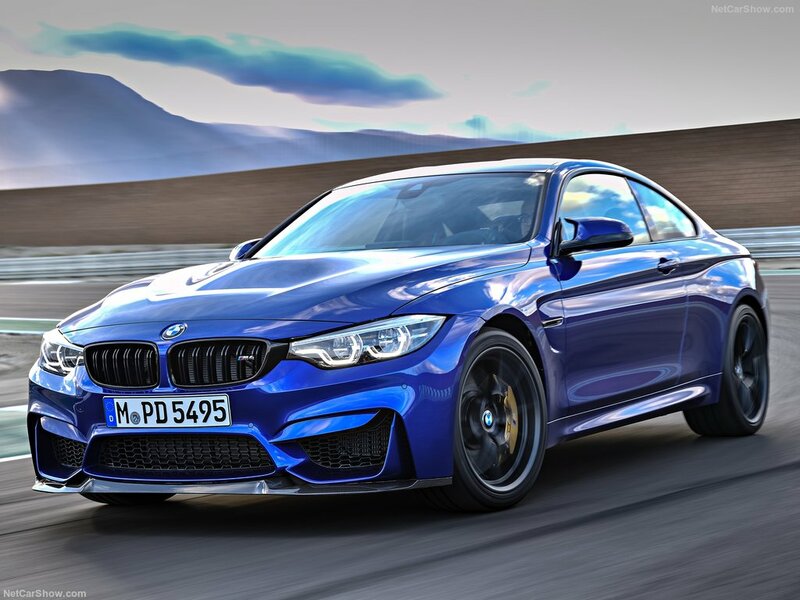 In order to make it pop out, BMW gave the car a unique body kit. 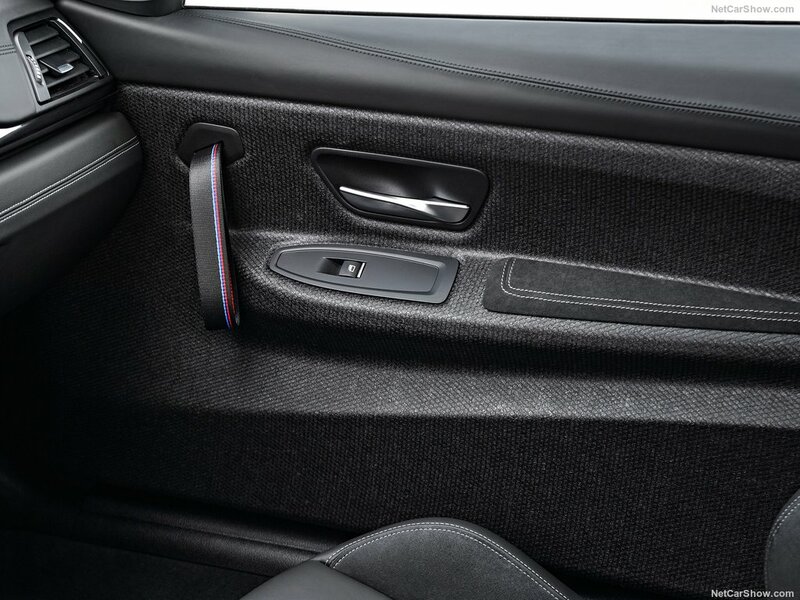 Also, all the usual inserts on the body have been replaced with carbon fiber. 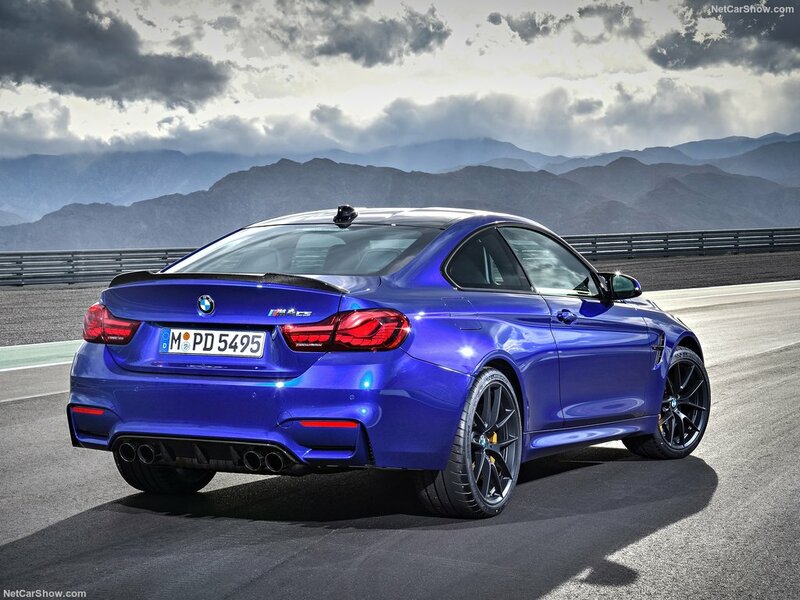 Its hood, roof, rear spoiler, diffuser as well as splitter have also been replaced by carbon fiber parts. 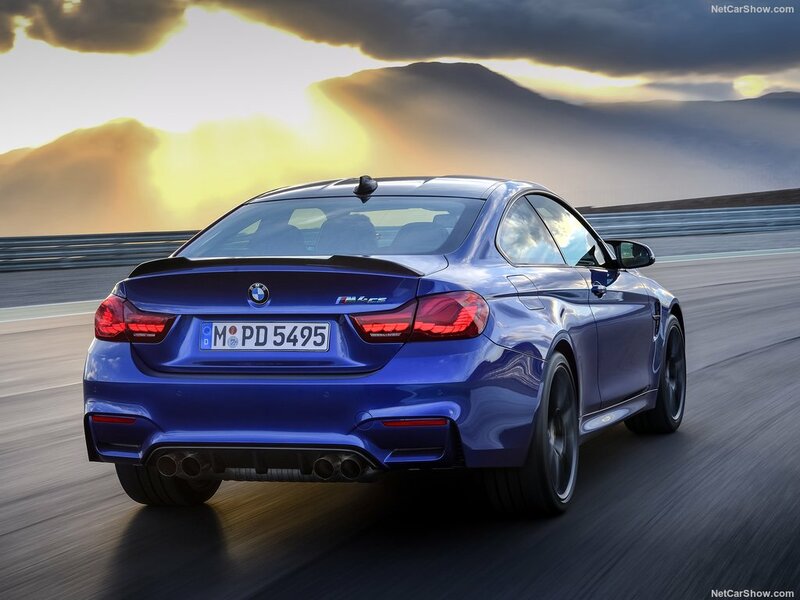 This saves weight and gives the car a considerably lower center of gravity. 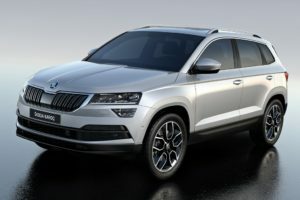 The rims are also unique to it and in order to stand out even more, the grille, wheels and roof have been painted in gloss black. 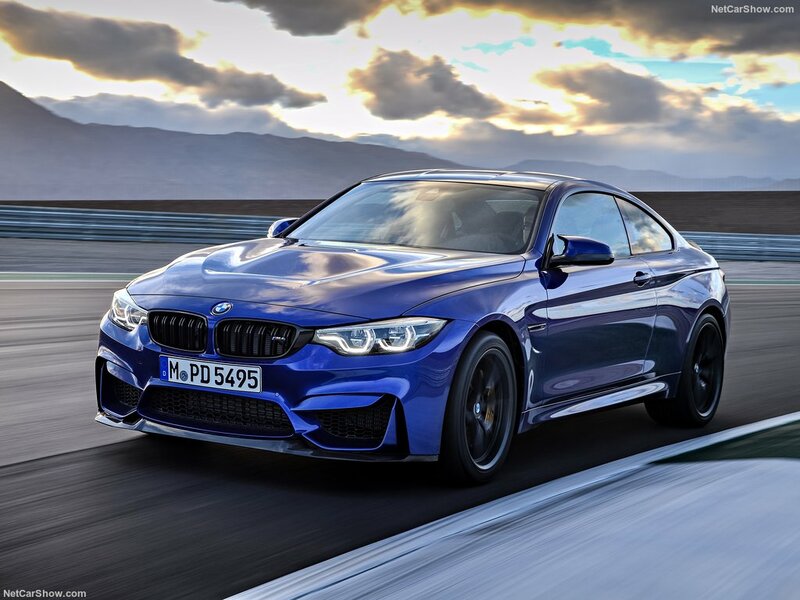 Here the M4 CS is mostly identical to the regular car, at least when it comes to the design. 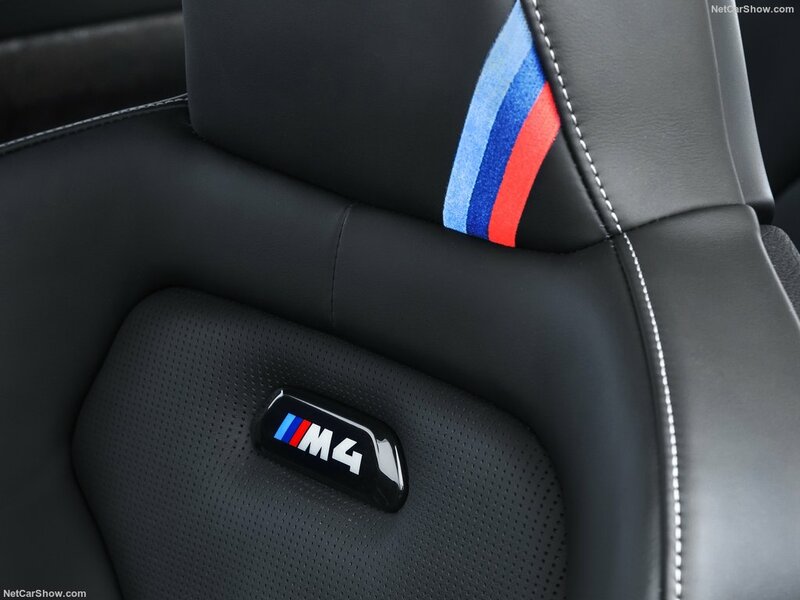 However, the upholstery mostly consists out of Alcantara while the seats are the same as those on the GTS. 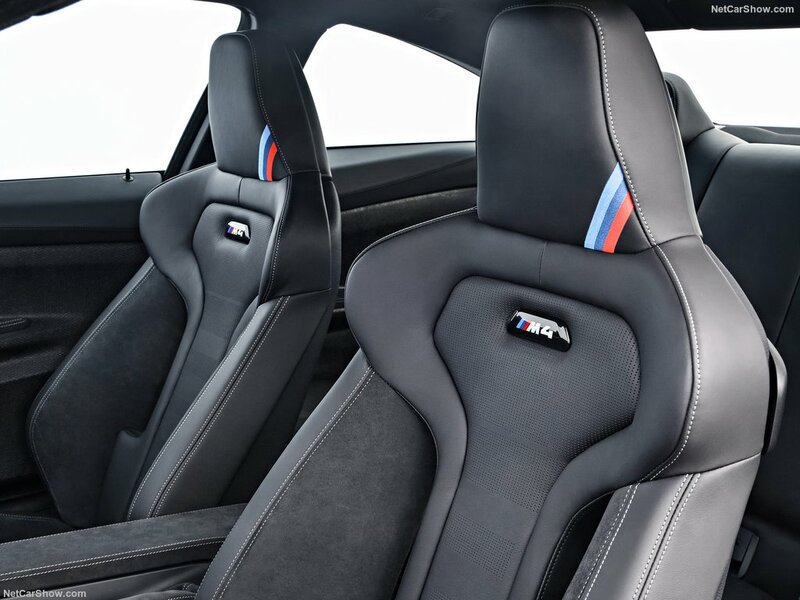 These offer consistent bolsters on the sides wrapped in Alcantara with the center section being made out of leather. 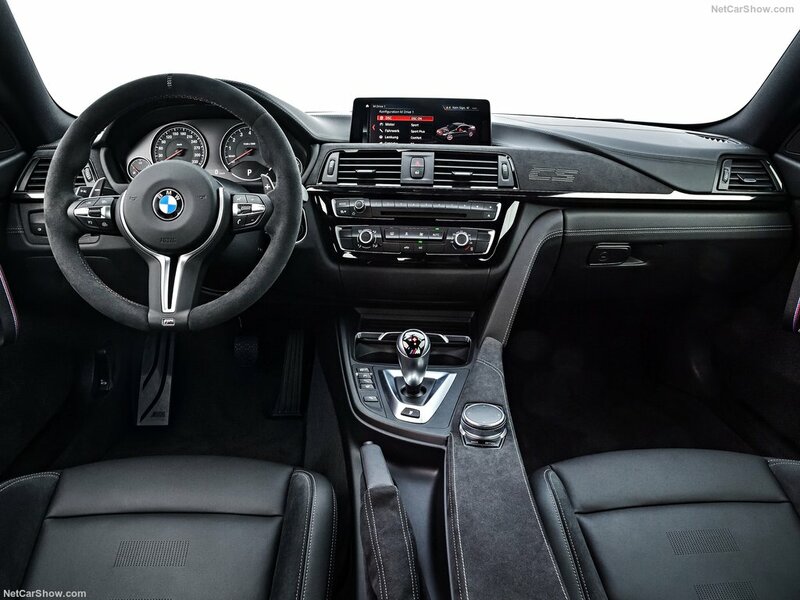 The car does feature the usual commodities such as climate control, an infotainment system and 4 actual seats. 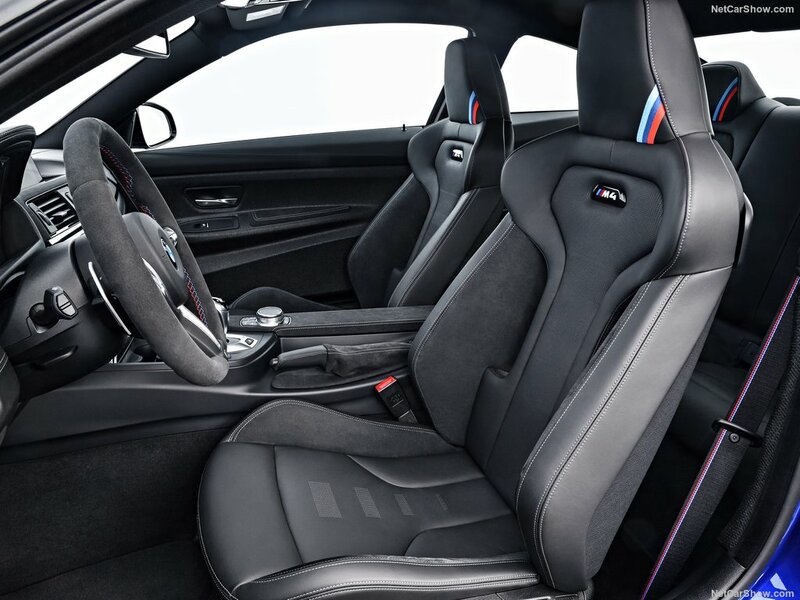 However, it also has its quirks such as the fabric door straps or the naked carbon fiber door cards which are there for the sole reason of saving weight. 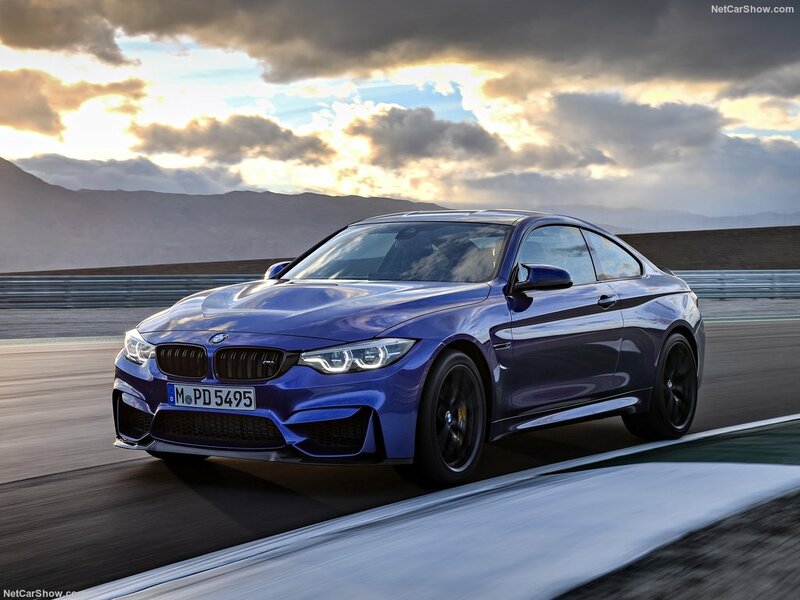 The 2018 BMW M4 CS sports a 3 liter twin-turbocharged inline 6, the same as in the regular M4. 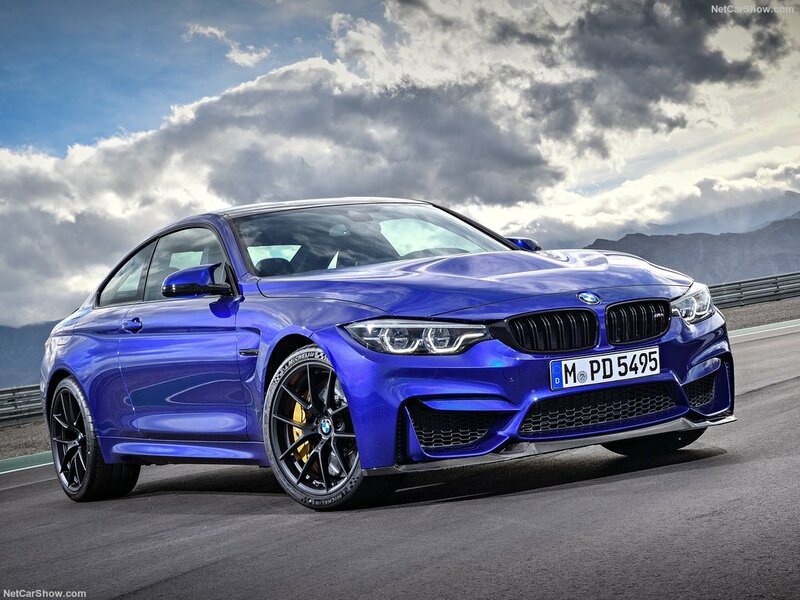 However, BMW turned up the boost so it now boasts a rather impressive 454 horsepower without a water injection system. Unfortunately a manual is not available with the CS which is a shame. 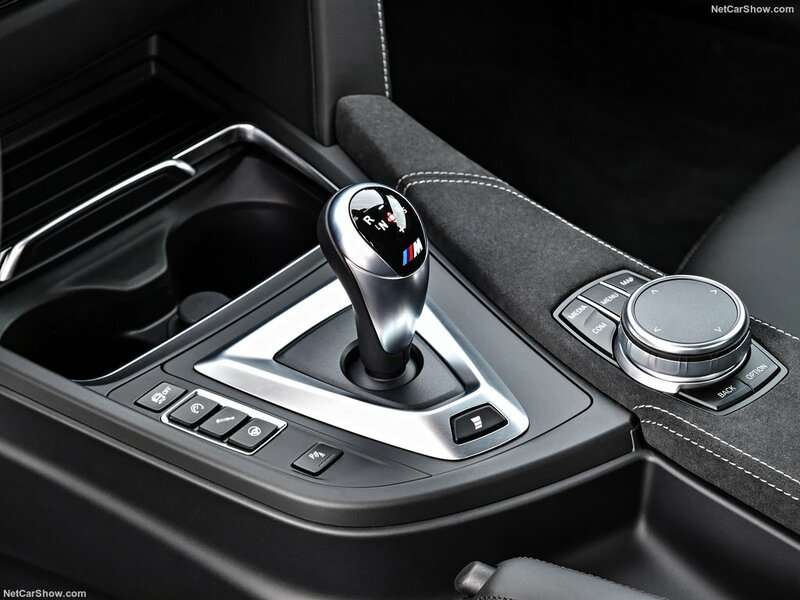 Instead BMW is only offering their 7 speed dual-clutch gearbox which is great but not as great as the manual, at least in terms of driving pleasure. 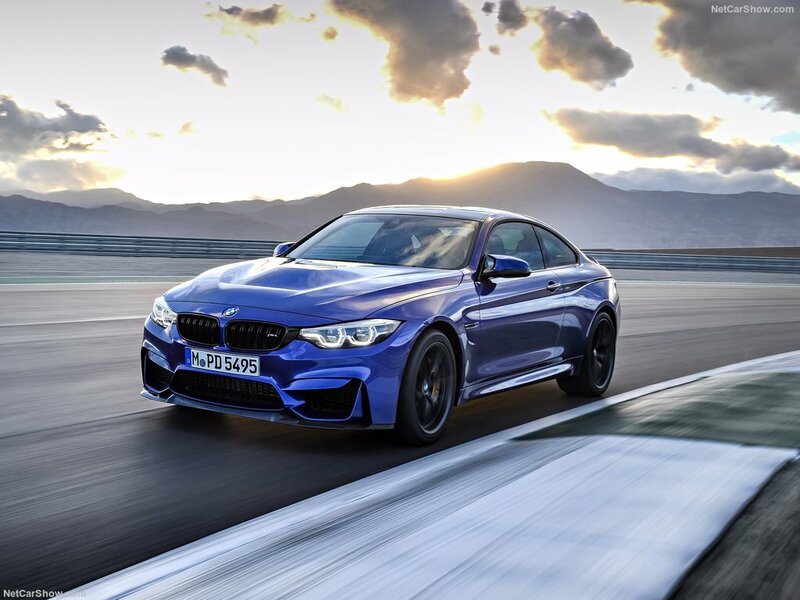 With it, the M4 CS will hit 62 MPH in just 3.9 seconds, a shade slower than the GTS. 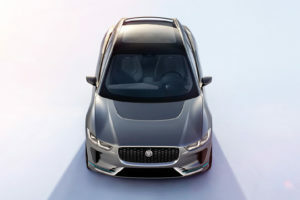 The car will also go up to 174 MPH which is quite impressive. 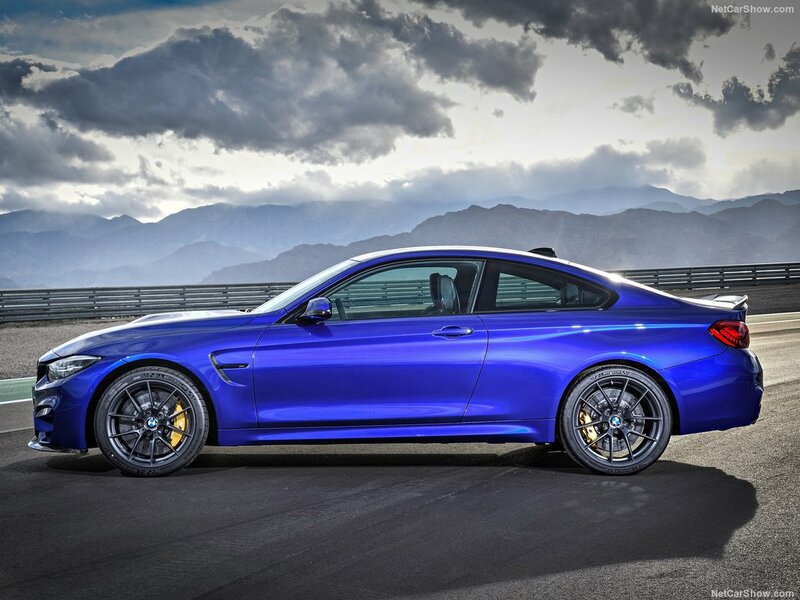 As a bonus BMW will also allow the buyer to choose the tires. 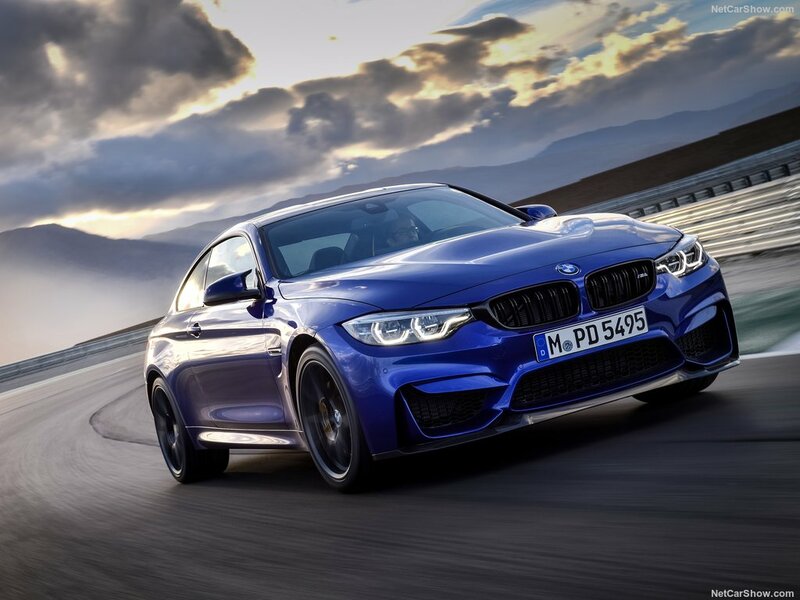 As standard the car gets Pilot Sport Cup2 tires but for no extra charge they will also offer a more street-oriented set of tires which will do much better in the wet than the Cup2.